time for another Trust in Tech in the Heart of Cologne. what is it and why isn’t it enough? Lots of companies trust their computer networks to be somewhat secure. This usually means strong firewalling and the use of encrypted VPNs. You will get some insight into the fundamentals behind this and the limitations of this strategy. I will show you why you should take a more secure, decentralized approach. We will go through some examples of attacks on network security and explore the risks and possible countermeasures. Hopefully, you will get your immediate questions answered in an extended Q&A as well as gaining some fresh perspective on your own company’s infrastructure. 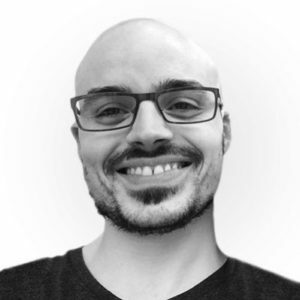 Mic Szillat is a systems engineer working for the small web hosting company Uberspace, in the operations team responsible for running the physical machines, virtual machines and the network. You can also book Mic as a trainer for IT automation tooling and as a consultant. Mic is an active member in the Freifunk movement (community-run wireless networks) and the Chaos Computer Club (a white hat hacker association). The second talk will be announced soon, check this. after the big firework in November we will take it easy for the end of the year. The most demanded topic this year was Active Directory security. So we decided to fulfill your wish. 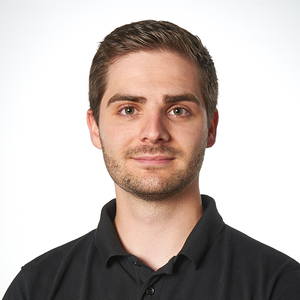 Thomas von Fragstein works as an IT-Security Consultant at sepago GmbH since 2012 with a wide experience from configuring and securing Active Directory to migrating customers to Office 365. As customers awareness for detecting compromised identities is growing, Thomas has focused on helping customers to deploy Microsofts Adavanced Threat Analytics and Azure Advanced Threat Protection for identity protection. When Sven Bloch joined sepago GmbH his first task was to learn everything about Active Directory Domain Services and their features. Quickly, he built up experience in how to manage, deploy and protect an Active Directory. Join us for our next event at November, 8th 2018 at Osmab Lounge in cologne. Finally, we can announce our Trust in Tech – Modern Secure Workplace Summit on November 8th in Cologne. Where we are more than proud to have David James, Partner Director of Engineering for Configuration Manager at Microsoft with us. 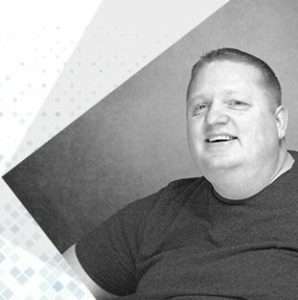 Besides many other high-profile speakers, he will deliver two sessions on the current and future releases of Configuration Manager. Join us for plenty of Microsoft Ignite announced material and expert lessons learned. We will guide you through the journey of modern management, enriched with the outstanding knowledge of our experts. Ask, share and discuss your daily challenges and take an active role in the development of further ConfigMgr releases. 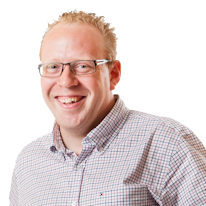 David James | David will deliver two sessions on the current and future releases of Configuration Manager. In addition you have the chance to participate in the development of ConfigMgr as Djam challenges you to bring every question and feature ask to improve ConfigMgr. Mirko Colemberg | Beer Brewing could be simple in many ways, as also the process to implement Modern Management in a Classic on-premises environment. We will learn you how the process and roadmap will be build for modern management in several steps to reach the goal in your company. There are so many scenarios to do this, just like brewing an excellent beer. All the steps to go modern are based on the steps like you would brew Beer. All the tools you could use around Win 10 to accomplish your scenarios to go modern. The tools to have a look at are auto – piloting, Provisioning Packages, 3-Party tools, Co-Management, Windows 10, Windows Insiders for Business, etc. Kenny Buntinx | With the rapid releases sometimes it is difficult to keep up with the latest and greatest in new features and updates for Configuration Manager Current Branch. 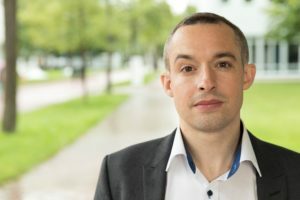 Oliver Kieselbach | We will dive into the new capabilities to deploy Win32 applications in a modern management cloud environment with Microsoft Intune. From end to end including all the inner workings and troubleshooting advices. What can we achieve, where are the limitations and what can we expect for the future. After this session you should be ready to start using this new capability for modern managed environments. Eric Soldierer | Cloud adoption is on the rise but not all applications and use cases are ready to be moved to the cloud. This creates an environment where data and services are scattered across locations. In this talk I am going to address the question of “How to access both locations securely?”. I demonstrate how Azure Conditional Access and MicroVPN via NetScaler can help you master these challenges. In this Trust In Tech Meetup we will give you insights in penetration testing with Kali Linux. 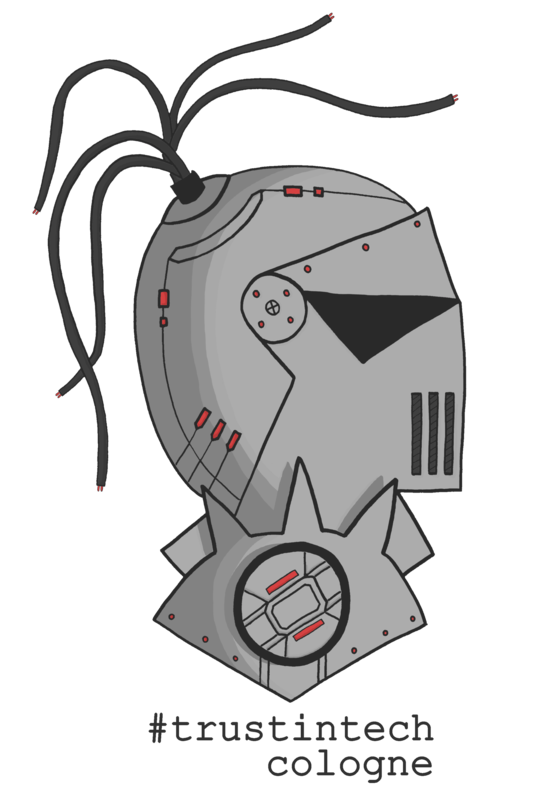 After a quick introduction to Kali Linux the different steps of a kill chain will be used as a guide through an attack. 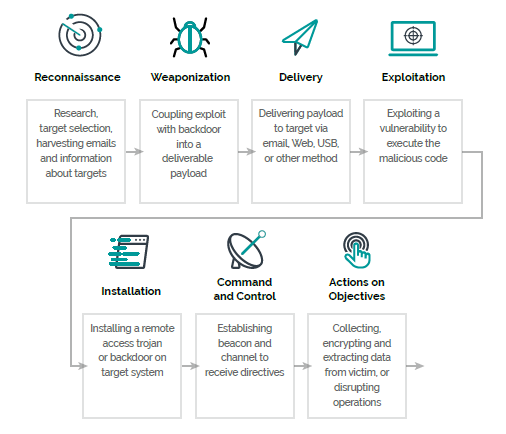 We will discover the different states of Reconnaissance, Weaponization, Delivery & Installation, Exploitation, Command and Control and Post Exploitation. You will be guided by our security experts hands-on. Be aware: this workshop is designed for Kali Linux Newbies. Mature companies rate their information and the systems storing this information. I guess everyone agrees that a Domain Controller has a higher criticality (CIA) than a small system hosting a cantina food-plan webserver. But what if an attacker is able to get from this uncritical system to the domain controller in just a few hops using lateral movement and targeted mimikatz to scratch passwords from memory? Also would you solve a vulnerability faster if you would better understand this risk? Within this talk I will show you how to visualise this risk with the tool Bloodhound and how Red Teamers can exploit this knowledge. 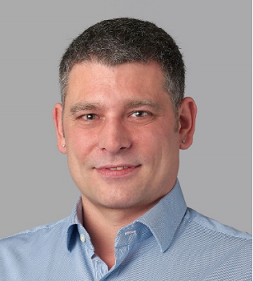 Stefan Molls is Director of Technical Account Management at Tanium, a software framework specialised in managing and securing large enterprise environments. 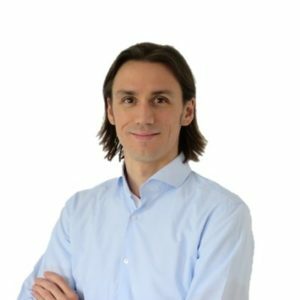 Before joining Tanium he worked at companies like ThyssenKrupp and Siemens were he specialised in Information Security, Incident Response, Forensics and Red Team assessments. If Stefan is not in front of his computer he loves to do martial arts like TaeKwonDo or Boxing. People did a great job in making our deployments secure. We already use automated and secured build pipelines and our Clusters and VMs are locked in. But there is another integral part which often does not get the appropriate attention: the local developer workflow. Whenever we integrate with 3rd Party APIs or multiple services, credentials of any form are necessary. Surely saving these passwords in plaintext inside a github repository won’t fit the purpose. But would an on premise hosted wiki be safe enough? Or passing around a sticky note with a handwritten password on it? Any secret that’s ever written to disk or on paper is another attack vector. Not just on production servers or continuous integration, but especially in the developer workflow. If your unencrypted laptop gets stolen or your private source code repository appears to be not so private after all, you’d hope your project’s secrets wouldn’t be compromised. In this hands-on talk I will show the way we approached this challenge in real world projects using a few simple and automation friendly commandline tools. As a Freelance Consultant and Developer, I help customers on site to transform towards an agile approach to Software / Hardware Development. By working together with the existing product team, I can focus on building capabilities in the team while working together on delivering value continuously.